As seen on DallasNews.com powered by The Dallas Morning News. 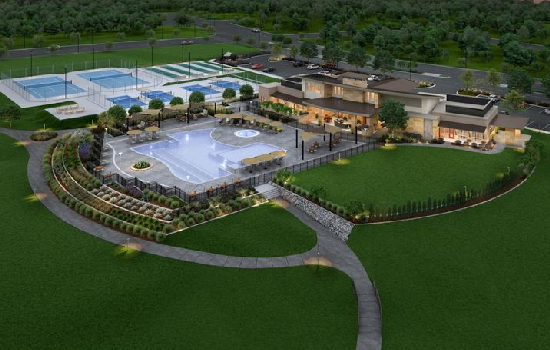 Builder Del Webb is starting its third older-adult residential community in North Texas. The division of nationwide Pulte Group is building a 127-acre, 537-home project in the Trinity Falls community northwest of McKinney. The project will be aimed at buyers ages 55 and up and includes a 12-acre amenities center with a clubhouse, a pool, a fitness center and lounge areas. The 2,000-acre Trinity Falls community has houses priced from the low-$300,000s to more than $600,000. Builders in the development include Ashton Woods, Gehan Homes, Highland Homes, Meritage Homes, Perry Homes and Plantation Homes. Del Webb is one of the country’s oldest and largest builders of homes aimed at older buyers. It already has North Texas communities in Frisco and Little Elm. Trinity Falls is one of the Dallas area’s biggest residential developments and is owned by Houston-based Johnson Development. West of U.S. Highway 74, the community opened in 2014 with plans for 4,000 homes and commercial space.